After my Hot Yoga (mis)adventure, the same friend convinced me to try Pilates...so we went for one-hour lesson with a personal trainer...I wore my brand new sneakers, but discover that have to take them off & wear just socks...what a shame!!!!!!!!! However I must admit Pilates really works...we worked with the machines, that are totally different from others, they seem instruments of torture, but the whole body work and stretch ( even muscles I didn't know I have... ) I decided to go twice a week until summer to really see some results...love also that - while you exercise - you don't sweat at all, because movements are really slow, you have to focus on the correct way to perform & don't have to hurry...Happy Wednesday & thanks for reading everyday!!!!!!!!!!! Pilates does great work , so glade that you enjoy it ! sounds good I must try it! Thanks for visiting & following, I'm following you now! Pilates is so good for you. I'm doing the hot yoga at the moment & love it!!!! voglio venire anch'io a fare pilates con te! gasp!! Anche io ho provato solo il Pilates a corpo libero, con le macchine sarà sicuramente più efficace..intanto strapazzo il mio tapis-roulant! Ciao Vale! Hai fatto benissimo! Anche io so che è molto efficace, non sapevo si facesse scalzi! :) Voglio vedere il tuo completo sportivo ora! :) un bacio e buona giornata!! 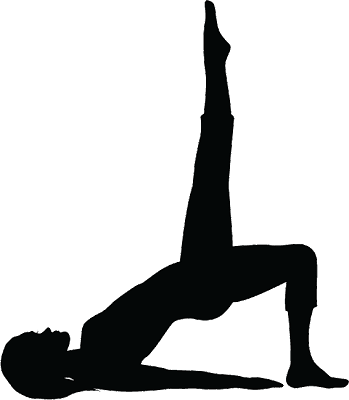 Pilates are great and I am glad you prefer it to Hot yoga! vorrei provare...come si chiama questa disciplina? Immagino! Io ho fatto pilates circa due anni fa per un annetto poi - mannaggia alla mia pigrizia - non ho più fatto nulla. Ma mi ricordo quanto fosse salutare. In defitiva è l'attività che fa per me, tranquilla, lenta ma tonificante. Insomma non sembra ma sa dare un sacco di soddisfazioni... Si, si. Adoro il pilates! Prima o poi, tornerò a praticarlo! LOVELY post:) you are so talanted.